The key to profitability in your irrigation business is operating as efficiently as possible. You need tight schedules, especially when you're performing startups or winterizations, so you can do more work - and make more money - every day. You need accurate field data - like times and materials used - so you can bill immediately. And you need customer information - like a work history - easily accessible so you can deliver exceptional customer service. Irrigation software delivers all of those things and more, so you can operate more efficiently and be more profitable. Cloud or On-Premise: The choice is yours. 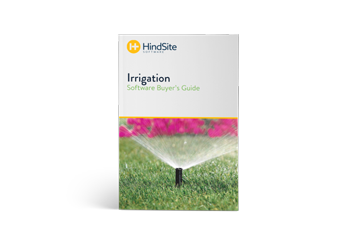 Whether you're a mobile manager and want to access your information anywhere, or have an office manager and prefer to store your data on your own service, HindSite has an irrigation software solution for you. 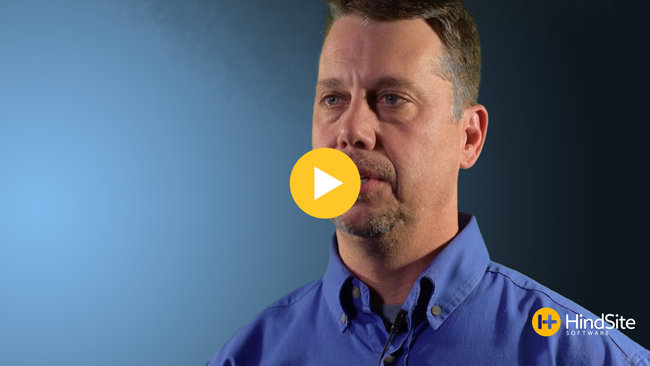 Accessible anywhere, FieldCentral is cloud-based irrigation business software. Need robust irrigation software you can install on your server? HindSite Solution is for you! Our solutions are like a Swiss army knife for managing your lawn maintenance business. Use a fully-featured CRM to manage every sales opportunity. Capture more information from your customers - like the number of zones, the type of controller, security codes and more - so you can deliver the best service around. From irrigation service calls to mass scheduling winterizations, HindSite makes scheduling a breeze. How many of your parts go unbilled due to bad processes? How much do rounded time ins and outs cost you? With software, you'll capture every penny you're owed. Eliminate that stack of unbilled work on your desk. Integrate software with QuickBooks Desktop or QuickBooks Online to make billing a breeze. Dashboards and reports - like average tech revenue per day - help you learn how your business is performing so you can continue to improve and grow. Build a Better Irrigation Business. 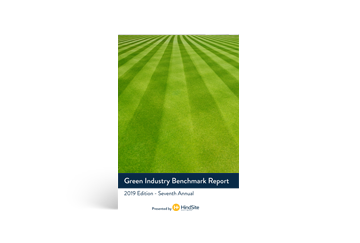 We've got a number of resources for irrigation business professionals designed to help you grow and improve. 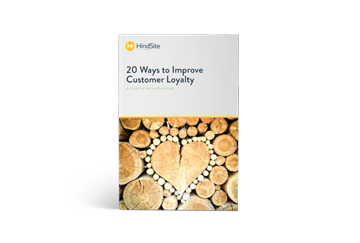 "HindSite has helped me change my business in the way that I am attentive to my clients."